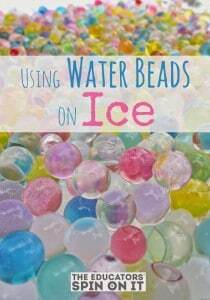 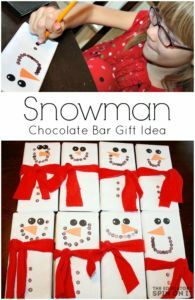 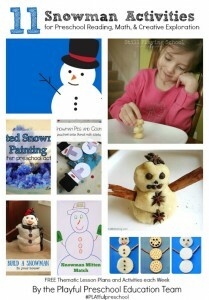 Explore these playful snow themed activities with your child. 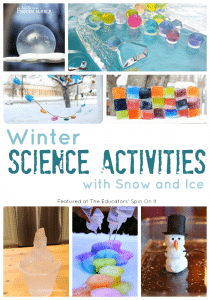 This collection of snow activities will encourage your preschooler to learn about science, art, math, language and more this winter. 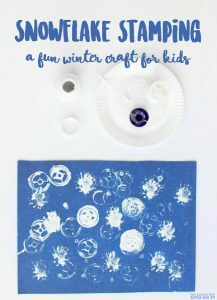 Plus use our selection of popular children’s winter books to connect with these fun snow themed activities. 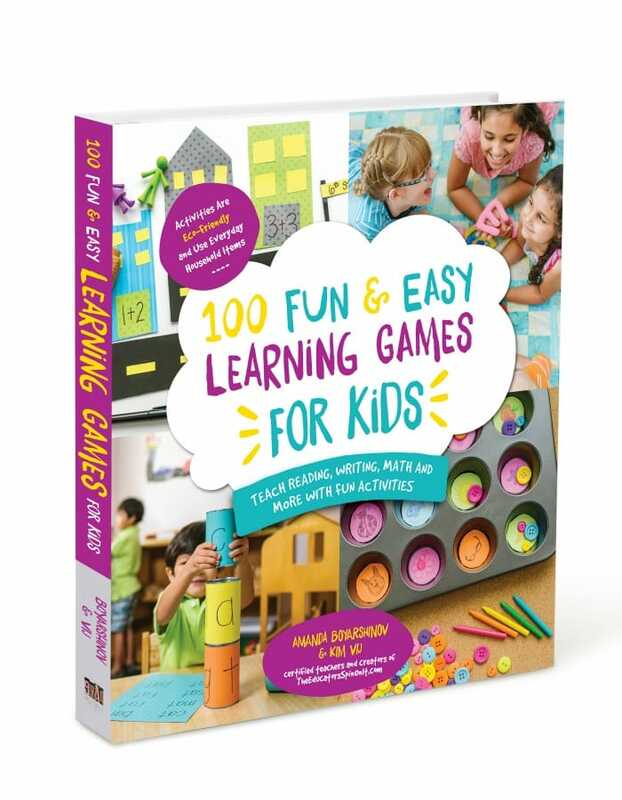 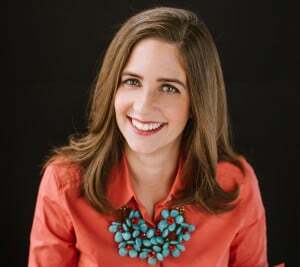 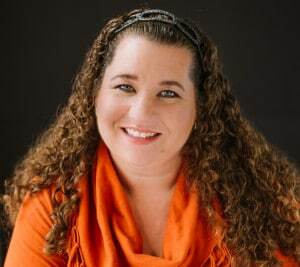 Disclosure: Affiliate links used in this post to Amazon. 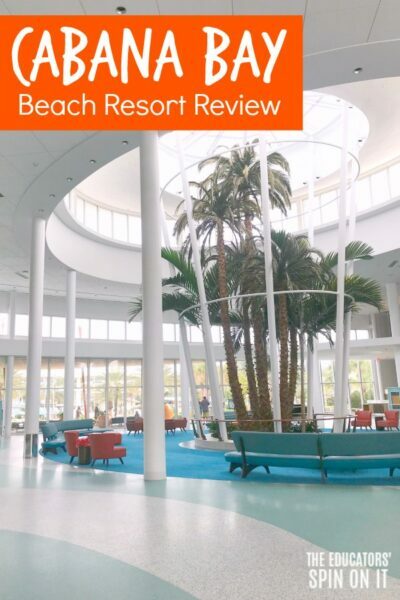 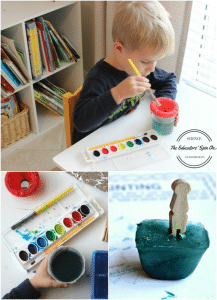 Below you’ll discover 18 winter activities that connect snow with popular children’s books. 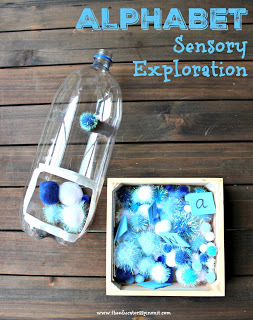 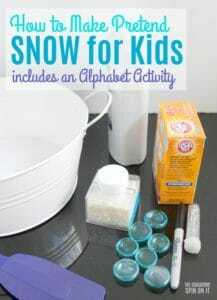 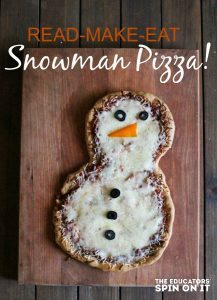 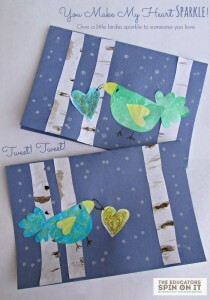 Read, make, learn & play with this snow inspired activities for your preschooler. 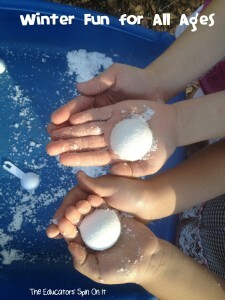 Which snow themed activities will you explore with your preschooler first? 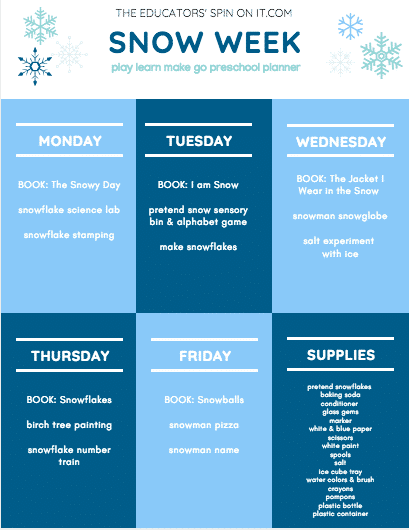 If you’d like us to make a weekly plan for you to follow with these activities you can download our Snow Themed Lesson Plan here! 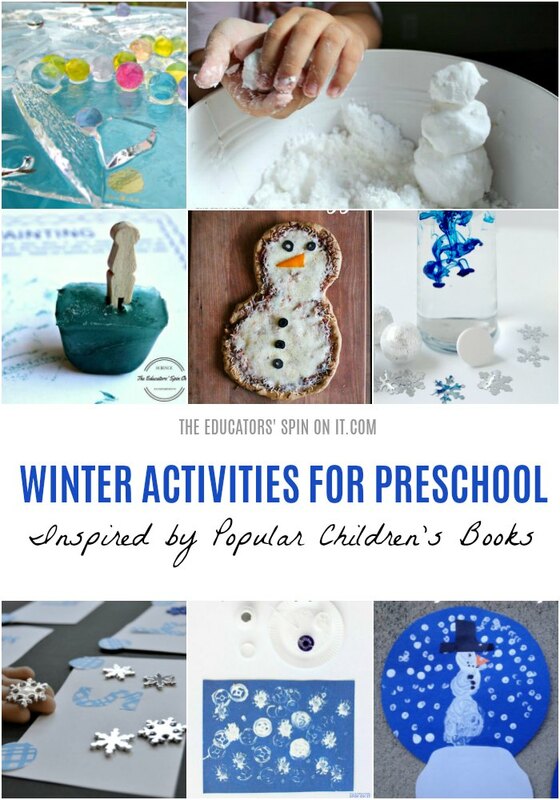 There are so many adorable snow themed books to read with your preschooler this Winter. 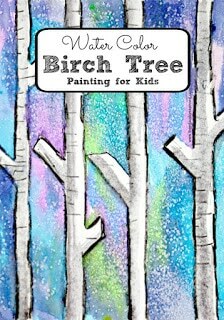 I’ve pulled some of my favorite that I have read with my own children as well as many of my classroom student’s favorites over the years. 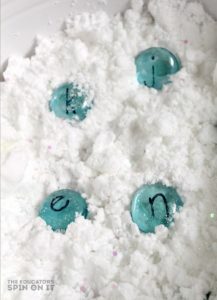 Some of the books are about snow itself. 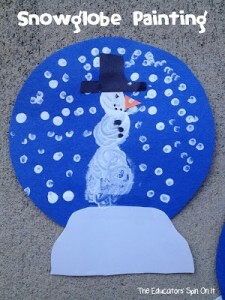 Several include snowmen and even a few are about Winter and the arrival of snow. 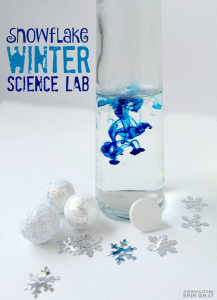 No matter where you live it’s important to talk about this change in season for kids to understand the science and fun behind it. 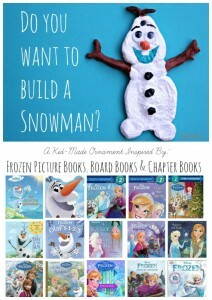 Which snow book is your favorite, did I include it in my list? 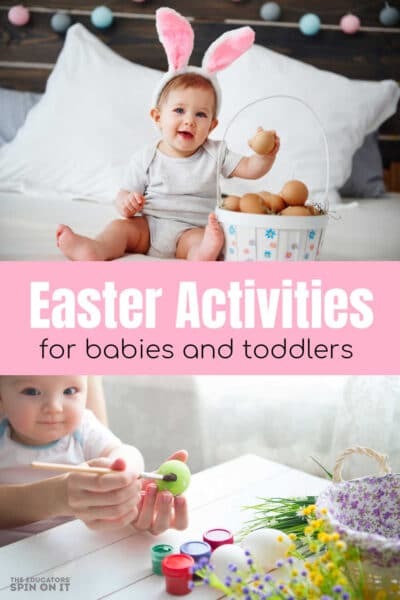 If not share with me below in the comments. 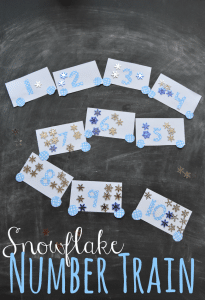 Want to print this winter lesson plan? 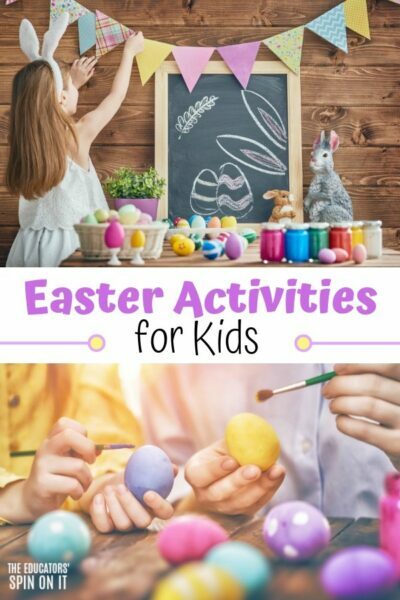 We’ve put the books and activities together so you can enjoy with your child or class! 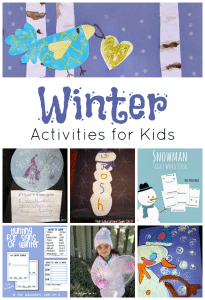 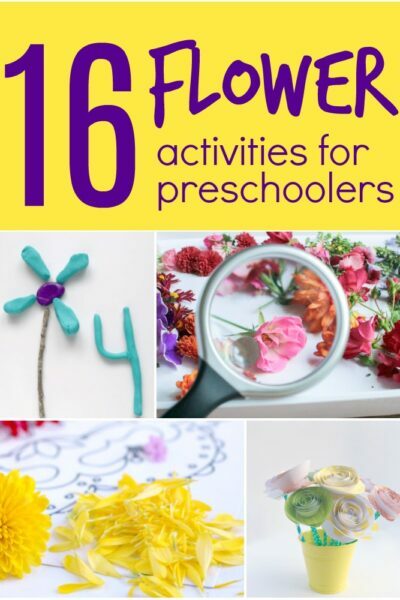 Check out our lesson plan for each of these activities and books to plan out your Winter Lesson Plans with your Preschooler?